As for our second meeting with Mr. Grey… he was sure not to disappoint. 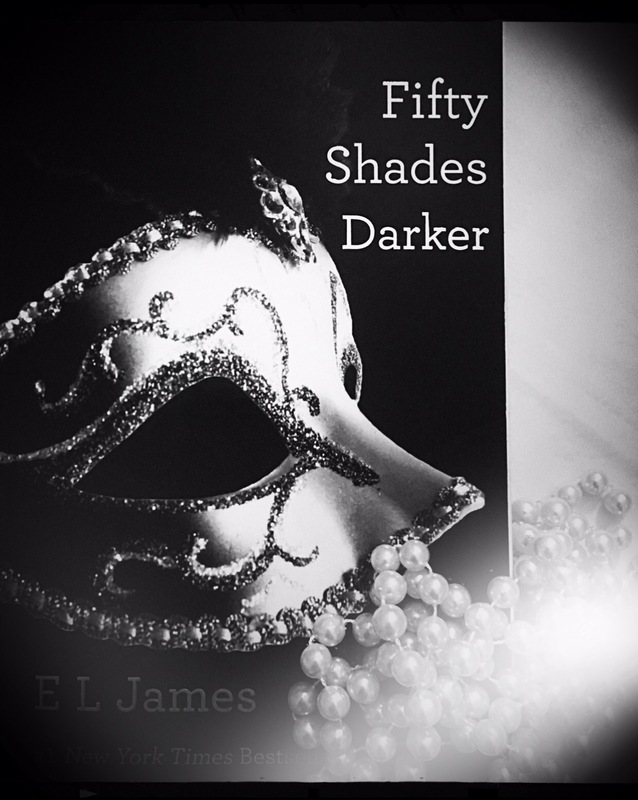 50 Shades DARKER was everything one hoped it would be, if you are an avid fan of the series of course! Minus a few missing pieces of the puzzle, which probably only bothered me… the chemistry between Dakota Johnson, playing the character of Anastasia Steele, and Jamie Dornan, playing the character of Christian Grey.. was on point. Both actors have come a long way on their ‘unique’ journey together and it blossomed off the pages of the script and onto the screen. From their looks, sky smiles to their inter-physical quirks — their ‘comfortableness‘ (I am quite aware that may be not a word) was flawless. They had an ease with one another, and an understanding of their characters, which allotted them the opportunity to be more grounded in their storytelling, and through that simplicity of connection, audience members were able to better connect to the truth of their reality, their love. I missed the real tears Johnson pulled out during the first film, that were hidden under her hand during an emotional pivot of the second film. Honest tears take hard work to achieve as an actor, and I am disheartened when actors cop out of bringing about the full spectrum of their abilities, by covering their inability in a take, with a hand gesture. Tears come with Truth… maybe during ‘Freed’? A few characters were missing, which took chunks out of the storyline. It was done, by the writers and studio to free the script and make room for the LOVE story, to which I understand.. to a certain degree. I may not have seen the need to take the extent of these liberties, you follow me? The second book in the Grey series, was a favorite to many, including myself, the book had the essence of the story eteched into every head turning page and to that point, there may not have been the need to skim so quickly through the story, Universal! The colors and cinematography were exquisite, depicting the NorthWest of the United States in all its majesty and glory. The hues of the colder colored spectrum enchanted the audience in trusty the scene of the story… the subtle hints of modern updates to the homes of the characters, were subtle yet poignant because they show growth, that same growth which the characters showed. Judging from the stance of story development and growth only involving the two main characters, the movie scores high in my book, because it was a true testament to that. Marcia Gay Harding is always amazing, she needs no introduction or notes, she is simply flawless on screen… her calculations as an actress are of utmost valor. Now we just have to wait till February of 2018 to be ‘Freed‘ and finish the series!